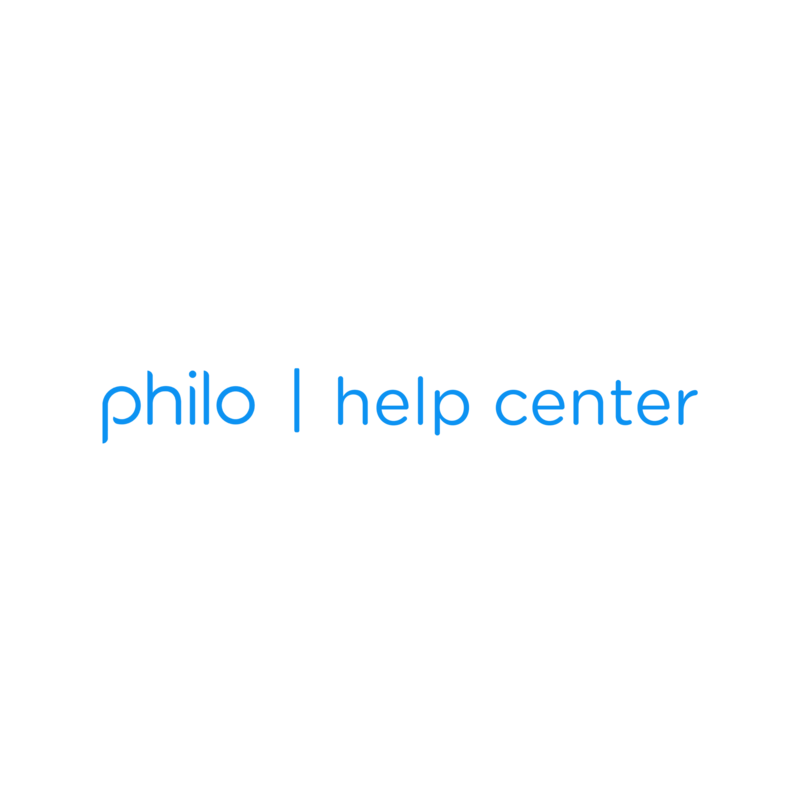 Give Philo a spin before subscribing. Use your mobile phone number to sign up for a free, 7-day trial of Philo's 58 channel package. After 2 days, you'll have the option of extending the trial to a full week by choosing a package and entering payment information. You can switch your channel package or cancel anytime during the trial. Or, be automatically upgraded to a paid subscription once the trial ends. Enter your mobile number. We'll text you a 6-digit code. Enter the code into the Philo site. Sign in on your Apple TV.